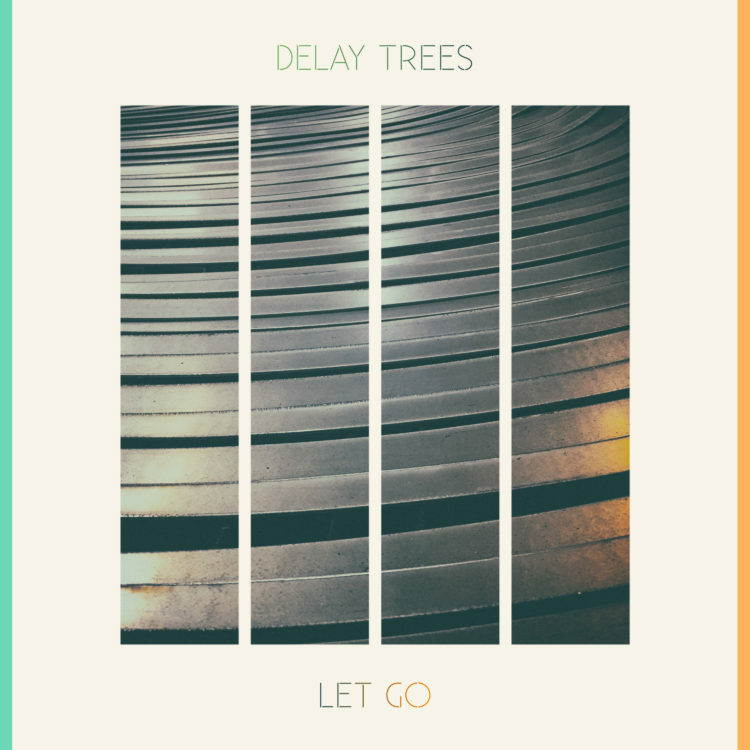 Delay Trees fourth long player Let Go has finally arrived. A more direct Delay Trees album, Let Go finds the band in their most melodic moment, with a keen sense of songcraft whilst playing to the strengths of the classic Delay Trees sound. This coming Autumn 2017, Delay Trees celebrate 10 years as a going concern. Four is a key number for the Delay Trees; Let Go is their 4th album, the album cover also consists of 4 ‘pillars’ that “could portray our albums as well as ourselves, the same group of four we’ve been all along”. 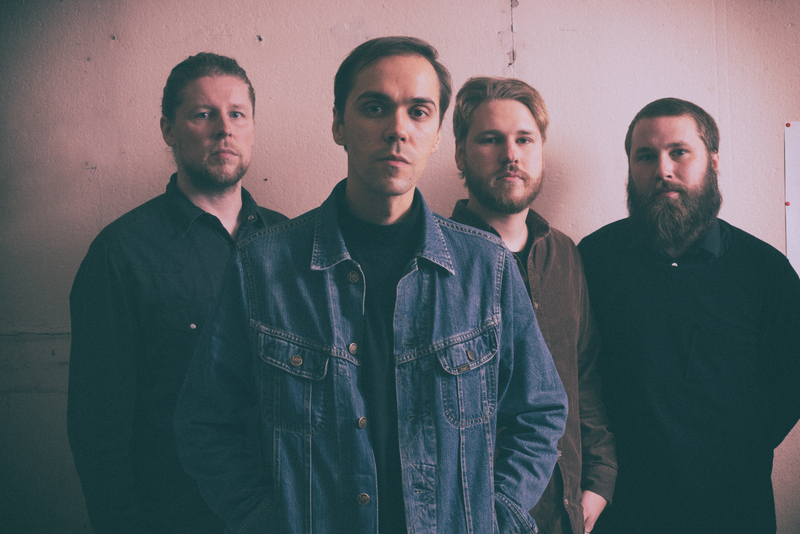 The band bring some more insight into Let Go: “In the past few years we’ve experienced painful losses in our personal lives.We’ve been pushed to the limits and forced to deal with demons we hadn’t quite faced before. Let Go is a manifest to that struggle. The songs are our effort to try and understand the ever-changing nature of our selves, of life and of “the everyday” we often feel disoriented by. It Is a ”goodbye” to memories and a ”hello” to a fresh start. studios in Porvoo and at Studio Kekkonen in Helsinki during the summer of 2016. 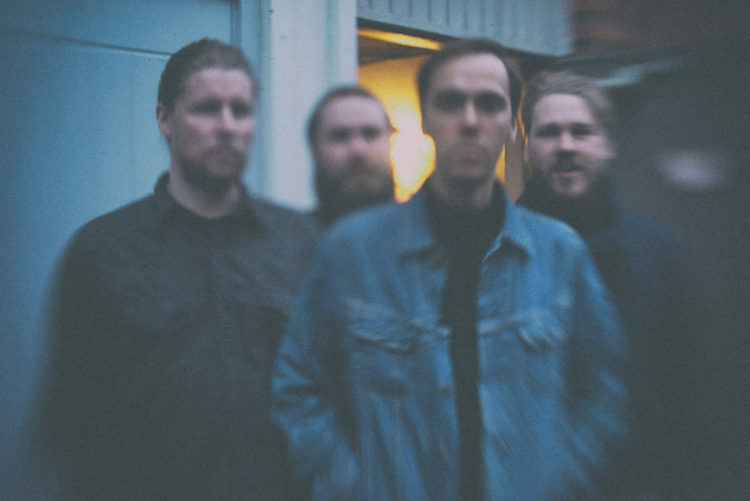 Check out the songs Delay Trees Lauri picked for Soundi’s Sunday playlist.